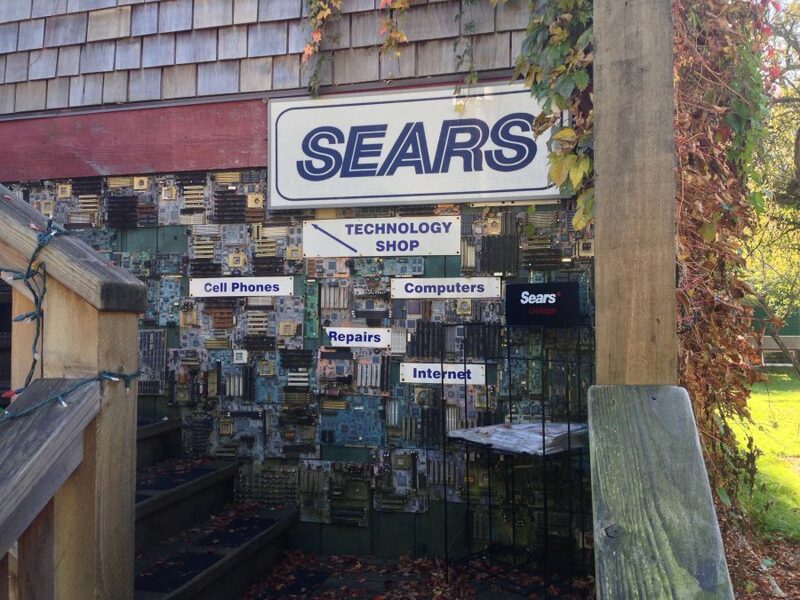 After 126 years in business, reports CNBC, Sears is shutting shop. Sears Holdings has rejected Chairman Eddie Lampert’s bid to save the 126-year-old company, setting the storied retailer with more than 50,000 employees on a path to liquidation, people familiar with the situation told CNBC on Tuesday. Sears, which also owns Kmart, planned to announce its liquidation plans Tuesday morning, the people said. In charge of the company for many years and the man responsible for merging it with Kmart, his $4.4bn bid didn't cover the bills. Lampert was "once deemed the next Warren Buffett" but isn't, obviously.